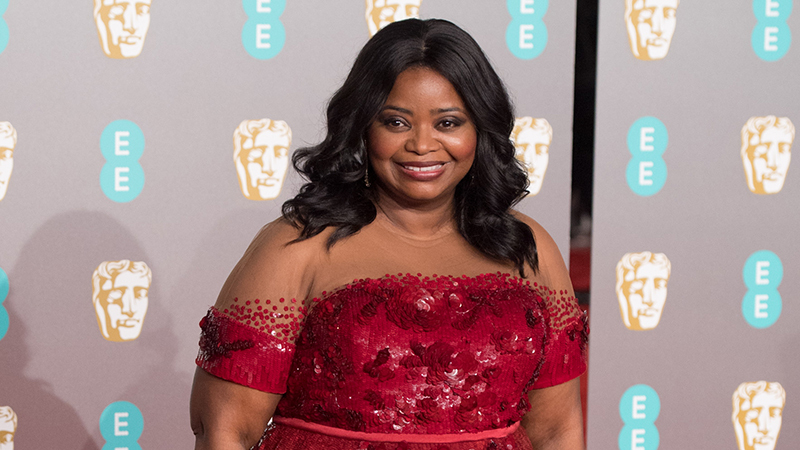 Variety is reporting that Oscar winner Octavia Spencer (The Help) will be joining Anne Hathaway in The Witches, Robert Zemeckis’ adaptation of Roald Dahl’s book. Newcomers Jahzir Bruno and Codie-Lei Eastick are also in talks to join the cast. Spencer, who has starred in award-winning movies such as The Shape of Water, Hidden Figures, and The Help, and executive-produced the Oscar-nominated film Green Book, will play the grandmother of Bruno’s character. Eastick will portray the other boy who has a run-in with the Witches. Zemeckis will also pen the script for the adaptation and will produce with partner Jack Rapke, having previously collaborated on a number of films together. Academy Award winners Alfonso Cuaron (The Revenant, Gravity) and Guillermo del Toro (The Shape of Water, Pan’s Labyrinth) will produce as well, with del Toro having previously been attached to direct. The Oscar-winning Zemeckis is currently at work on his next film, Welcome to Marwen, starring Steve Carell. Based on the 1983 novel by Dahl, The Witches tells the story of a brave young boy (Bruno) and his Norwegian grandmother as they battle England’s witches, but this is not a fairy-tale. This is about REAL WITCHES. Real witches don’t ride around on broomsticks. They don’t even wear black cloaks and hats. They are vile, cunning, detestable creatures who disguise themselves as nice, ordinary ladies. So how can you tell when you’re face to face with one? Well, if you don’t know yet you’d better find out quickly because there’s nothing a witch loathes quite as much as children.